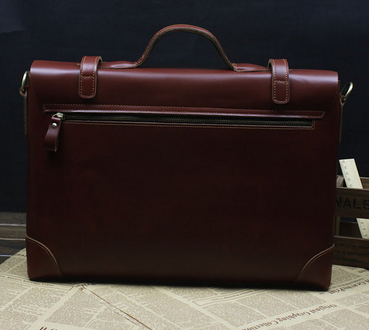 This brown leather briefcase is spacious, trendy, and all the things you'll need for a casual, yet professional look. 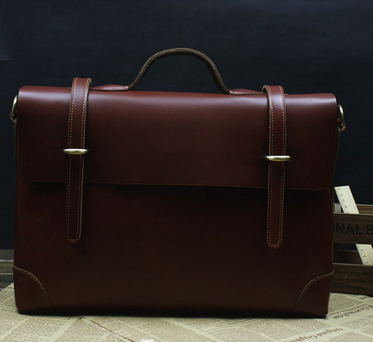 This briefcase holds laptops, books, and more. 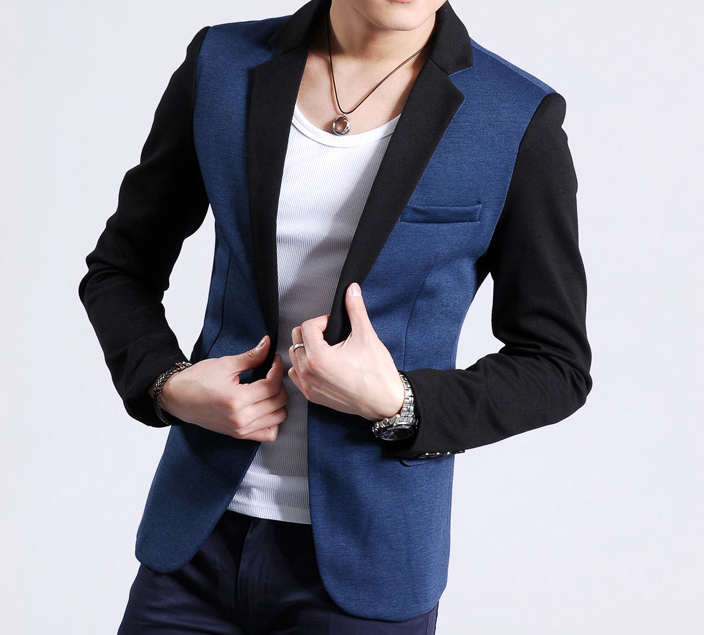 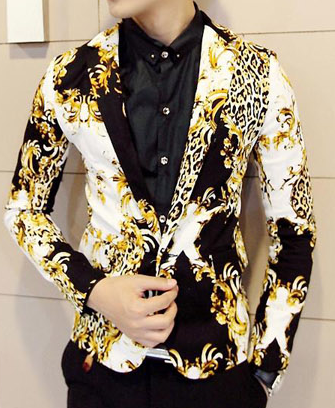 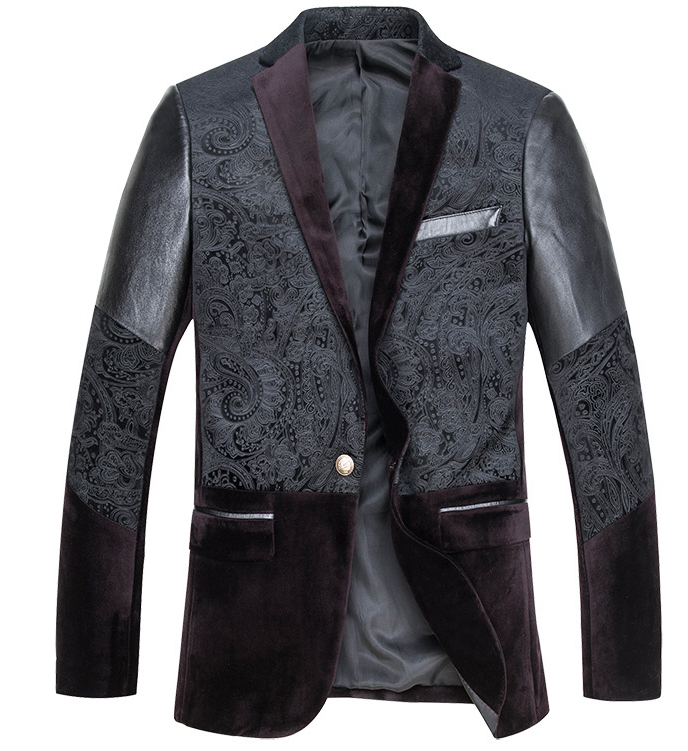 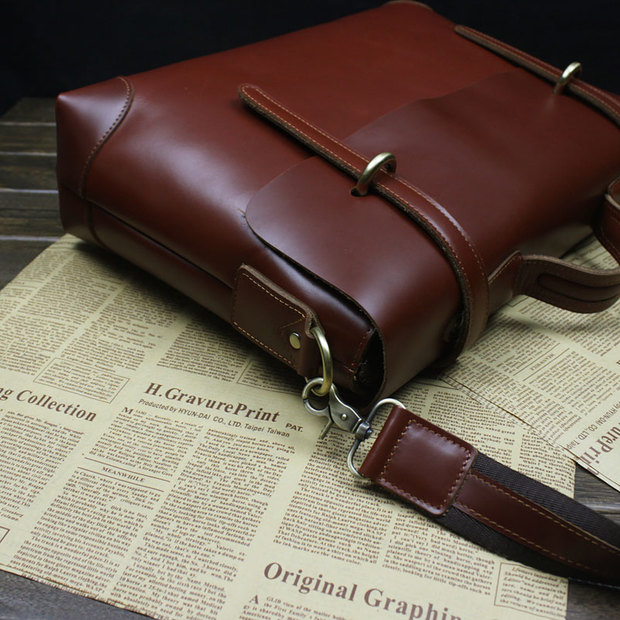 It works great with casual or professional clothing simply because of it's unique brown color. 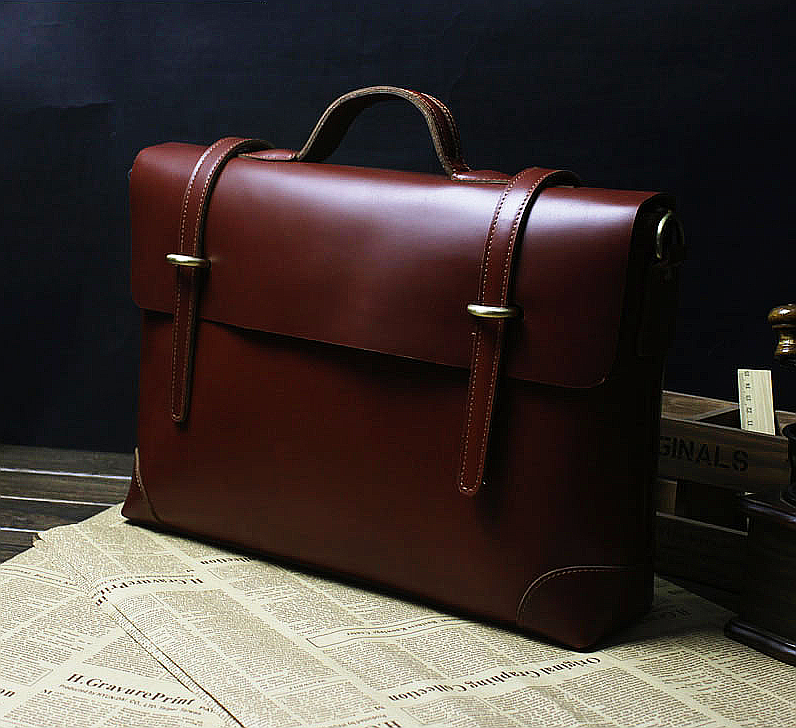 Complement your style with a luxury brown leather briefcase that's flexible to use and easy to carry. 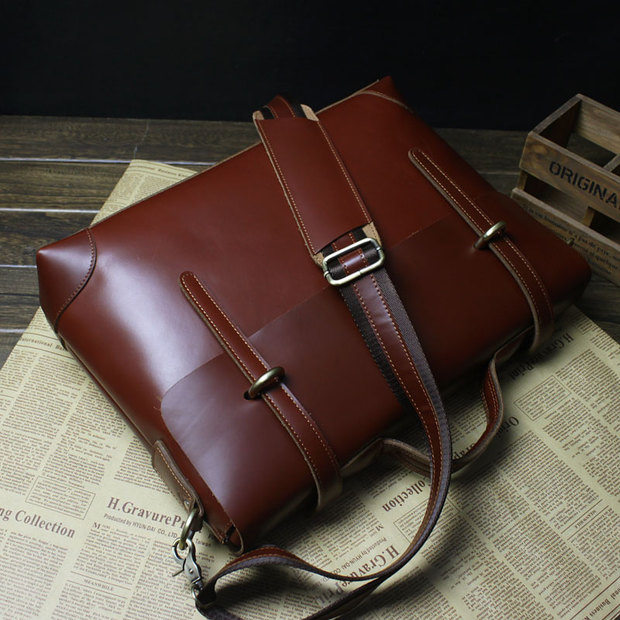 Smooth genuine men's leather brown vintage briefcase messenger bag with shoulder strap. 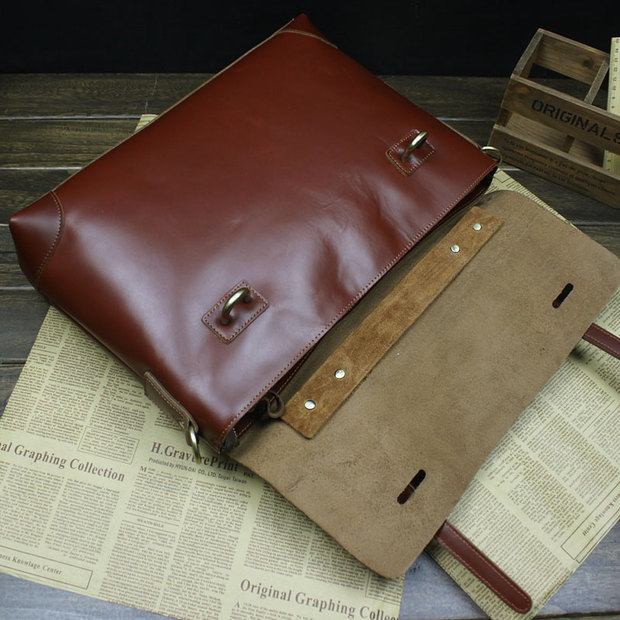 Conveniently holds your books, ipad, mobile phones and other essential items. 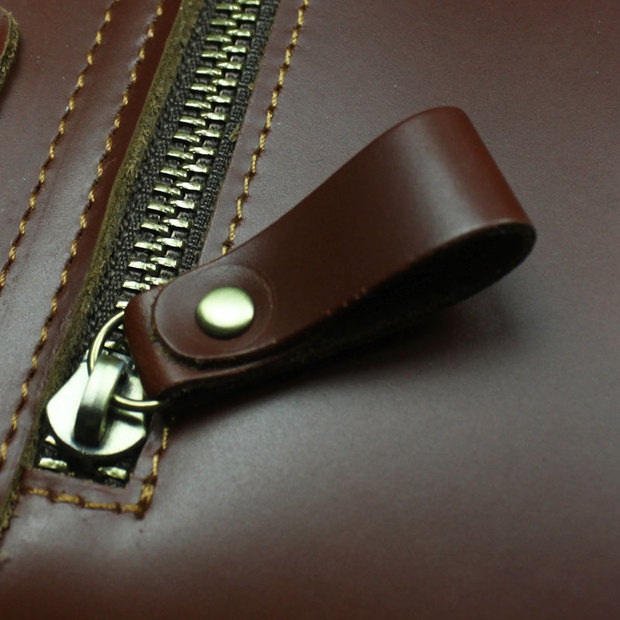 Inside cotton lining with handy zippers. 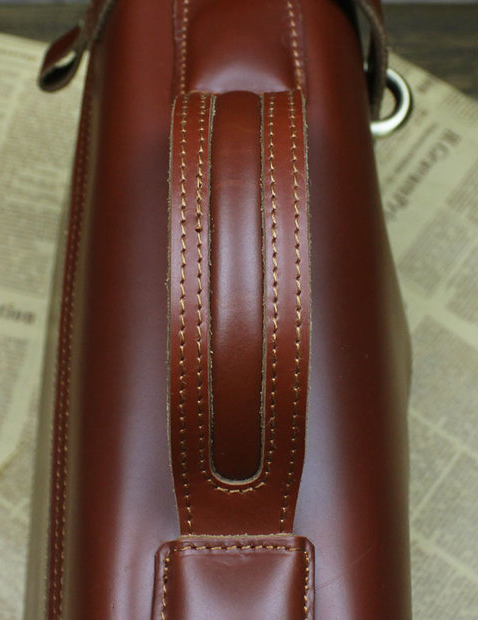 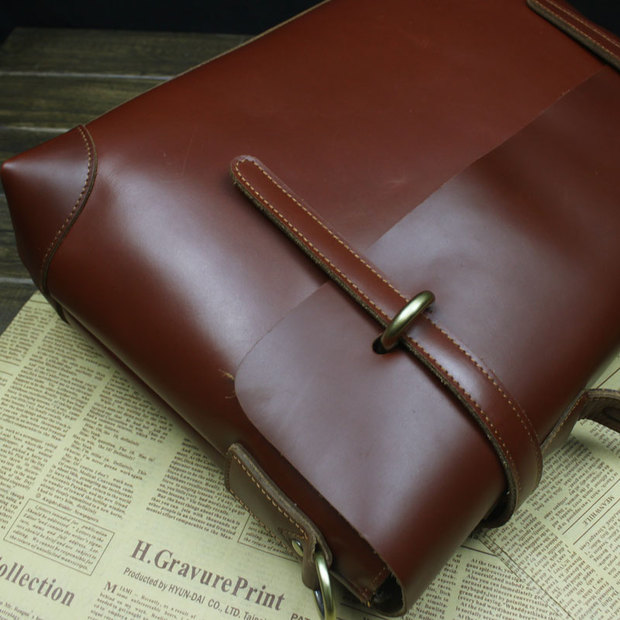 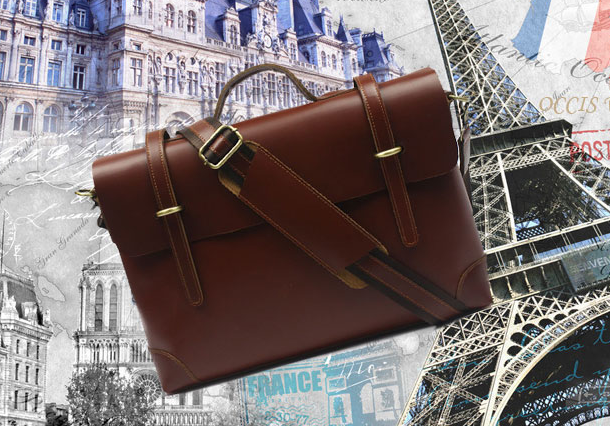 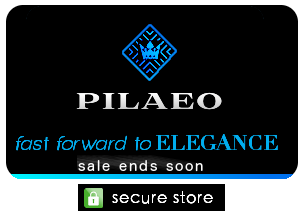 See more genuine leather brown briefcases for men styles at PILAEO. 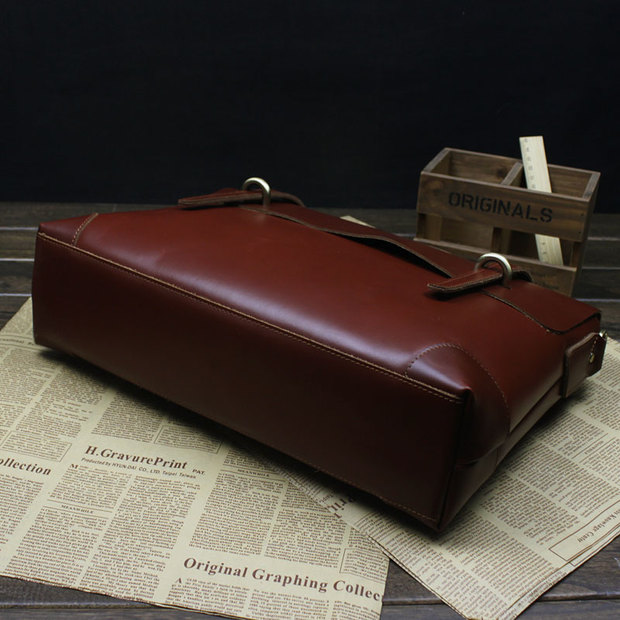 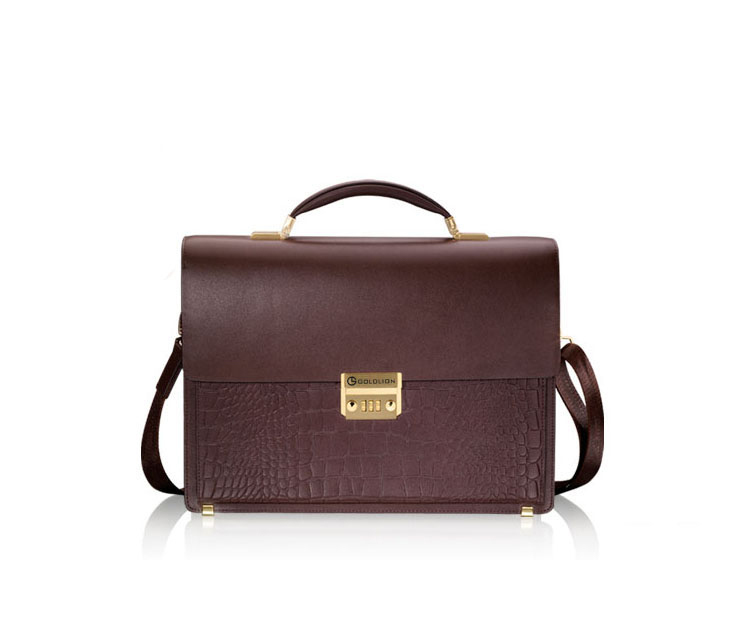 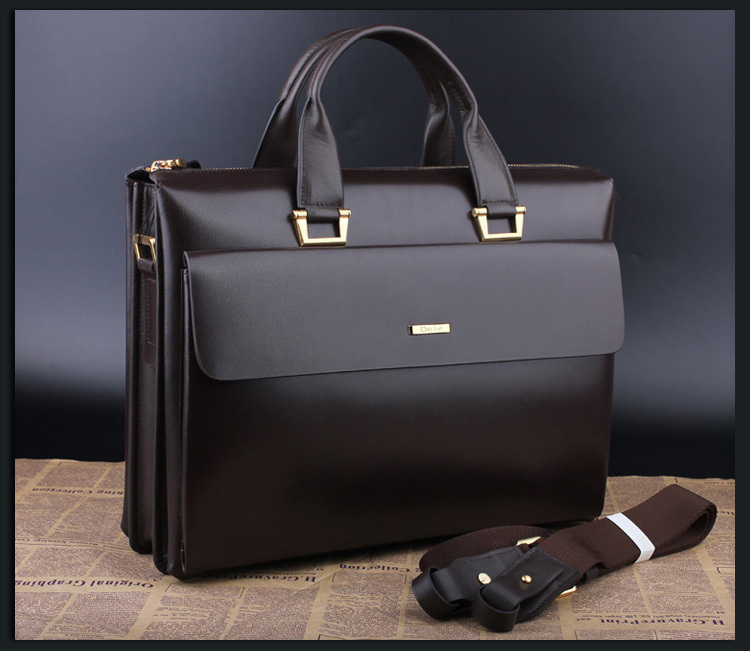 This briefcase is in satchel style and comes with precise detail and a shoulder strap that is detachable. 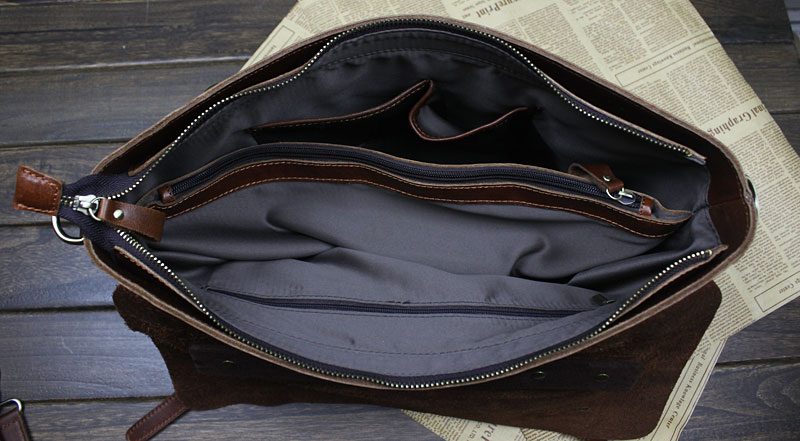 The inside is made with high quality compartments, and even a zip locked section for utensils.